With TAFE SA health and lifestyle qualifications, you can pursue a career in pathology, nursing, dental health, allied health and complementary health. Before you apply, there is some important information you'll need to know. 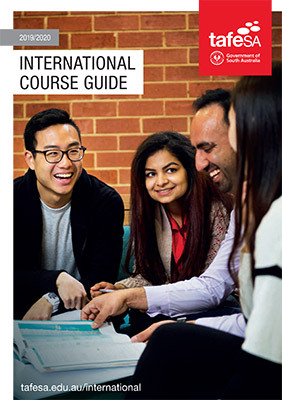 Make a general enquiry about international study options.